In historian Frank Trentmann’s book Empire of Things he points out that a typical German owns 10 000 objects and that in 2013 each person in the UK owned about 100 items of clothing. It is safe to say that we do not need more stuff, we need fewer, more long lasting objects. 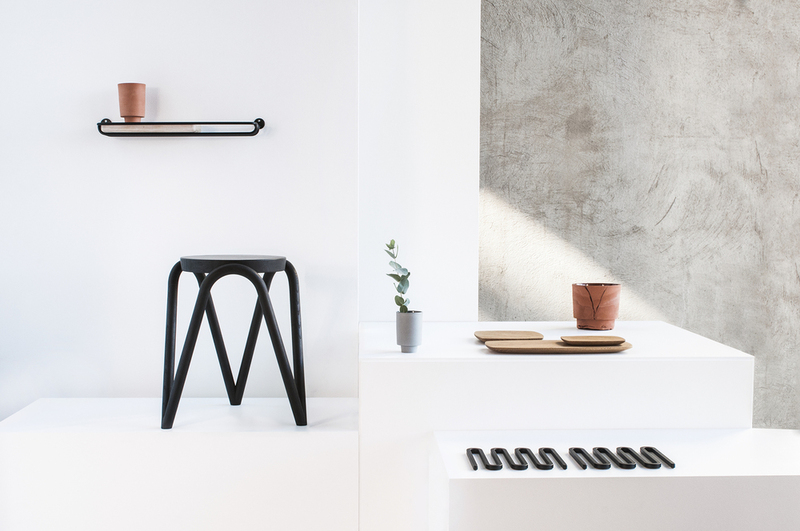 For the sixth edition of WantedDesign, 10 of the most gifted Norwegian designers have been chosen to showcase their products during the three day exhibition about home-grown and international design in New York. The exhibition is curated by the editorial director of Metropolis magazine, Paul Makovsky. With a goal to represent the materials and ideas that drive the scope of the Norwegian design scene today, the designers range from recent graduates to well established names. By broadcasting the broad variation in design the intention is to introduce the designers’ work to the North American market, and draw attention to the possibilities of Norwegian design and manufacture. All of the chosen designers place sustainability at the heart of their practice. As a result the recurring theme is long lasting works with a strong focus on functionality and clean, simple design. 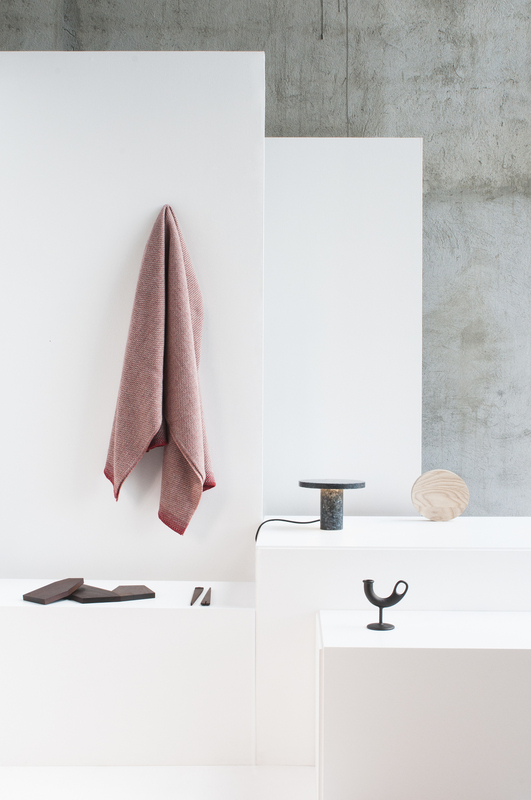 The products selected for the exhibition range form hand made- silverware and ceramics to tactile wooden furniture and beautifully woven blankets. All true to the Scandinavian identity. The three day showcase held on 13-16 May will include designs from Kristine Five Melvær, noidoi, Runa Klock, Andressen & Voll, Lars Beller Fjetland, Sara Skotte, Sverre Uhnger, Martin Solem, Andreas Bergsaker and Fimbul. 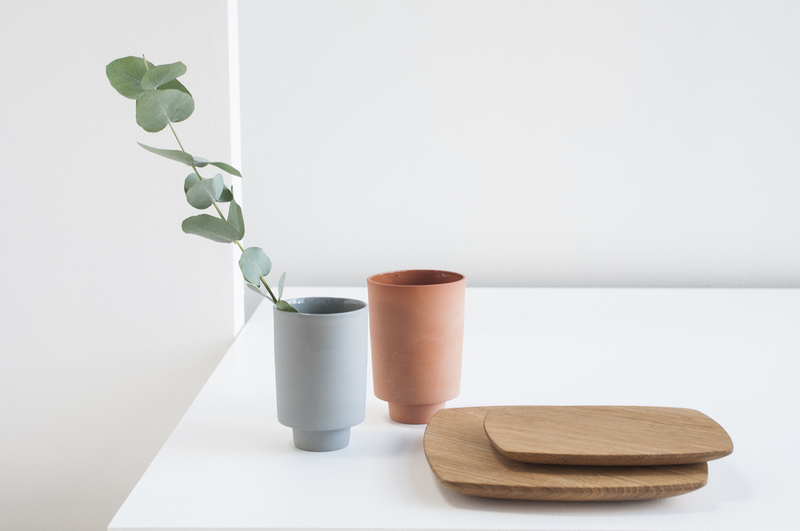 A Few Good Things: New Norwegian Designs is produced by the Norwegian Centre for Design and Architecture (DOGA), in partnership with the Norwegian Consulate General in New York and the Ministry of Foreign Affairs.